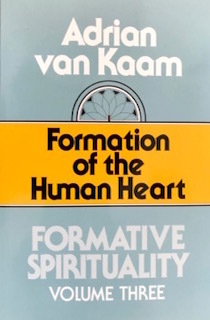 This volume elaborates upon the basic dispositions of the human heart, including gentleness, firmness, openness, and appreciation. 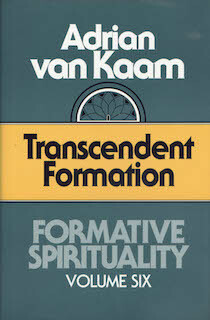 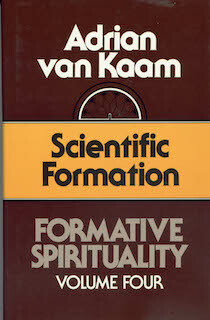 Details van Kaam's thinking related to his appraisal of formation as a new human science. 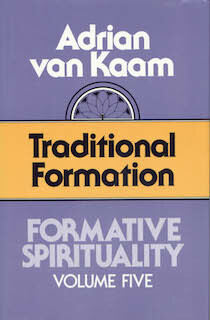 Discusses the presence and power of the array of faith and formation traditions that impact our lives. 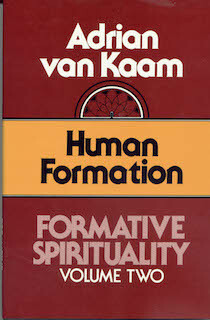 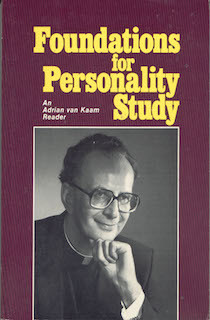 Discusses in detail the dimensions and structures of human personality, including the dynamics of conscience. 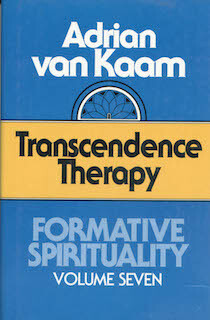 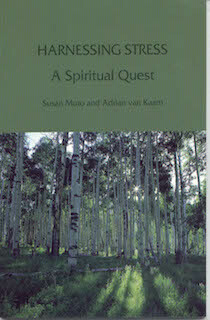 Details an original approach to transformative counseling or "transtherapy" as developed and initiated by the author. 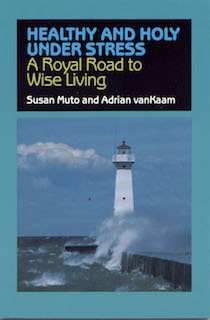 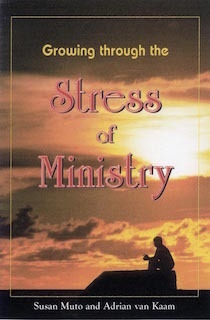 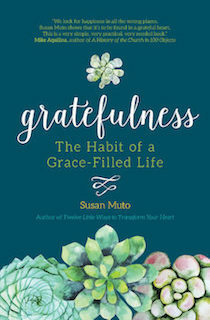 Encourages us to understand that stress and conflict are not only invitations to grow, but also challenges to change.